How do you get rid of the post-Christmas blues in Salt Lake City? 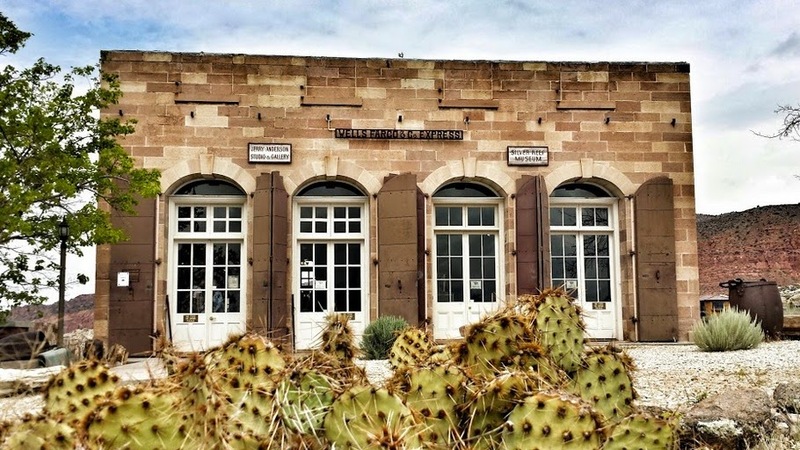 Take a trip to sunny St. George, of course. On New Year's Day, we headed south for the weekend. There was just one problem. St. George was sunny, but it wasn't much warmer than Salt Lake. This wasn't our first winter to trip to Southern Utah, so we know what "cold" feels like there. It's usually in the 50s or 60s, which is too cold for swimming (we tried last time) but great for playing outside at the park or going for a hike in Snow Canyon. Unfortunately, when we got to the condo, it was just 34 degrees. And it never got much warmer than that. Because it was too cold for most outdoor stuff, we had to figure out had to stay entertained indoors. 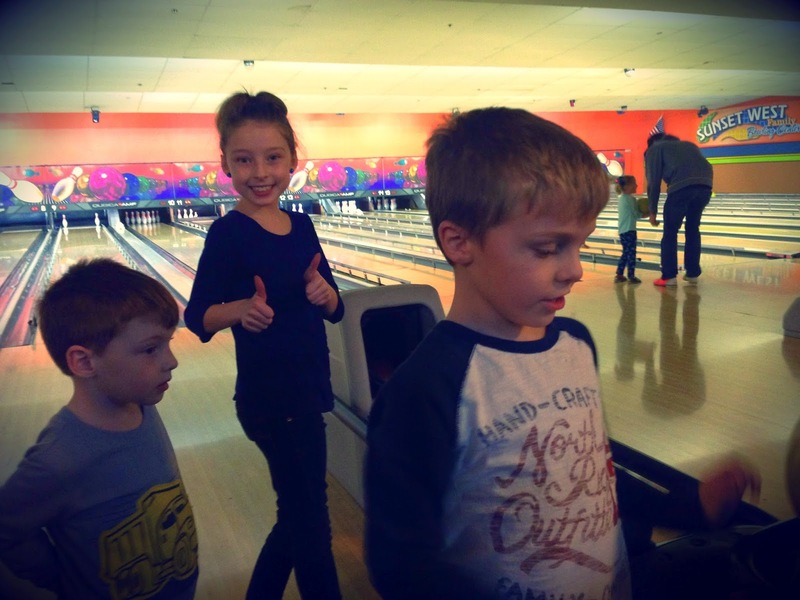 It's a Pearson family tradition to go bowling on New Year's Day morning. Though we missed it this year, we spent the evening at the bowling alley in St. George. Good times had by all. 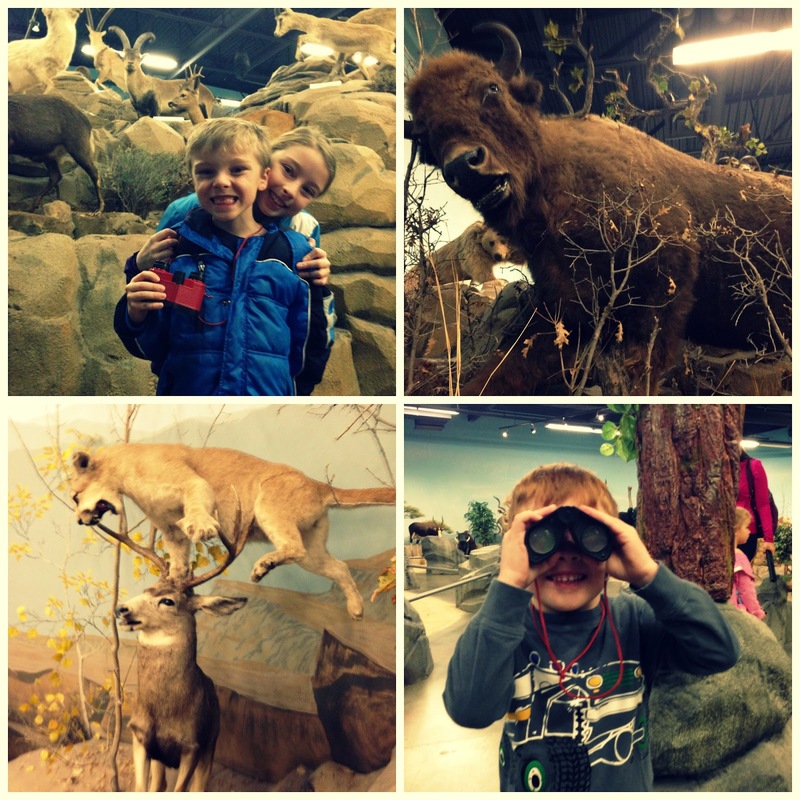 We also made our first visit to the Wildlife Museum. The kids were instantly hooked, thanks to the little plastic binoculars they got to wear and the radios they got to carry with the pre-recorded tour narration. The learning didn't end there. We headed north to Leeds, where we visited the abandoned mining town of Silver Reef. Not too much to see, but we had a good time all the same. Tate had such a good time he couldn't help but do a little interpretative dance. Despite the disappointing weather, it was a great getaway.